The Hunt- There is a wonderfully nuanced central performance in The Hunt by Mads Mikkelsen, but there is not a wonderfully nuanced movie to go with it. Thomas Vinterberg’s drama centers around a series of preposterous conceits: a father who went through a divorce not knowing about the existence of lawyers being the biggest one. 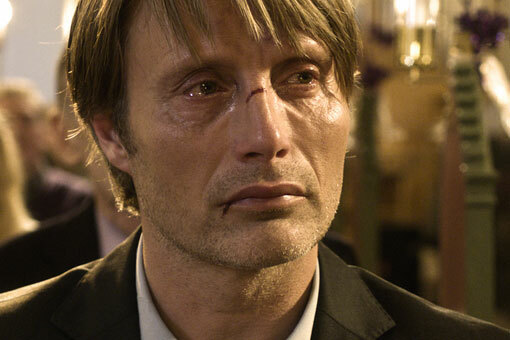 Watching Mikkelsen’s character Lucas go through Hell because of false accusations of child molestation is wrenching and painful, but the story is so broad and lacking any discernibly human characters besides him that it feels like a Lars von Trier film without the self awareness or ideas. 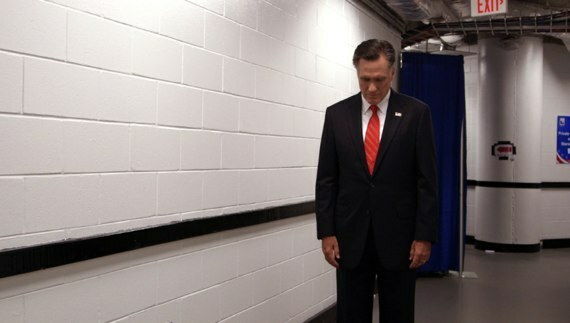 Mitt- The Netflix-exclusive documentary Mitt aims to turn the defeated presidential candidate into the human being the media never really let him be. Director Greg Whiteley spent years with the Romneys, starting in 2006 and ending on election night 2012. It’s a well-intentioned and sometimes interesting end product, but it avoids making any real insights about the modern political process and the “real” people living it. 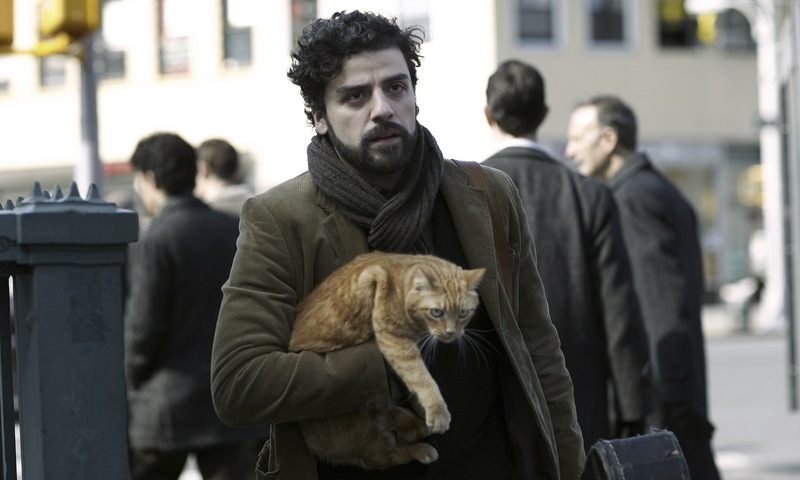 This entry was posted in Reviews and tagged 2014 Oscar nominees, 2014 Oscars, Best movies of 2013, Cannes, Cannes 2012, Cannes 2013, Coen Brothers, Inside Llewyn Davis, Mitt, Mitt documentary, Mitt Romney Documentary, Netflix, Netflix exclusive, Oscar Isaac, The Hunt, Thomas Vinterberg by matterspamer. Bookmark the permalink.